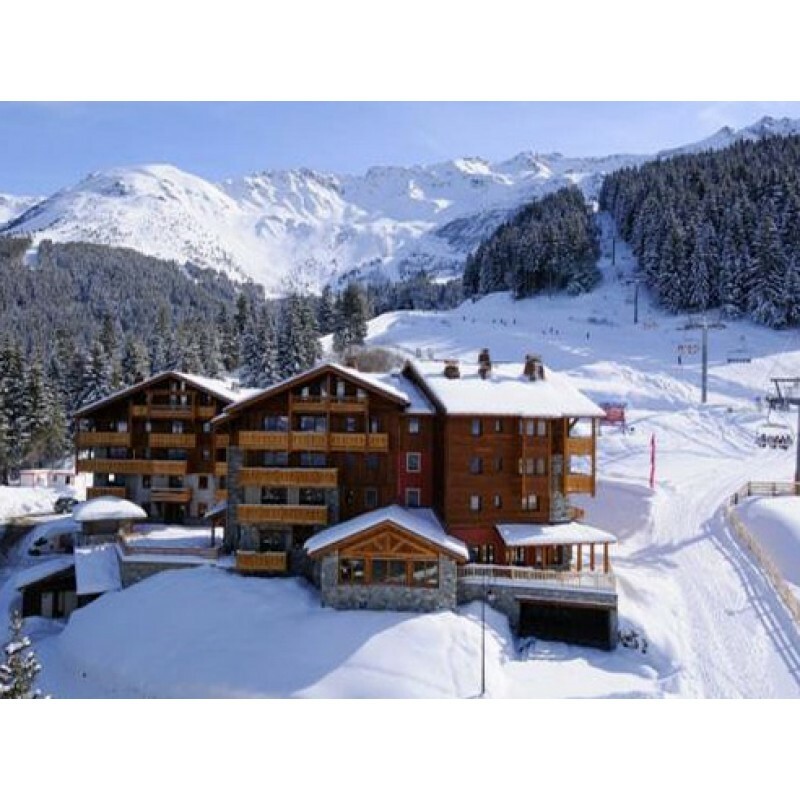 Les Granges Des Sept Laux is a modern and luxurious ski chalet complex of 4 ski chalets in the village of Prapoutel in the ski resort of Les Sept Laux in the French Alps. 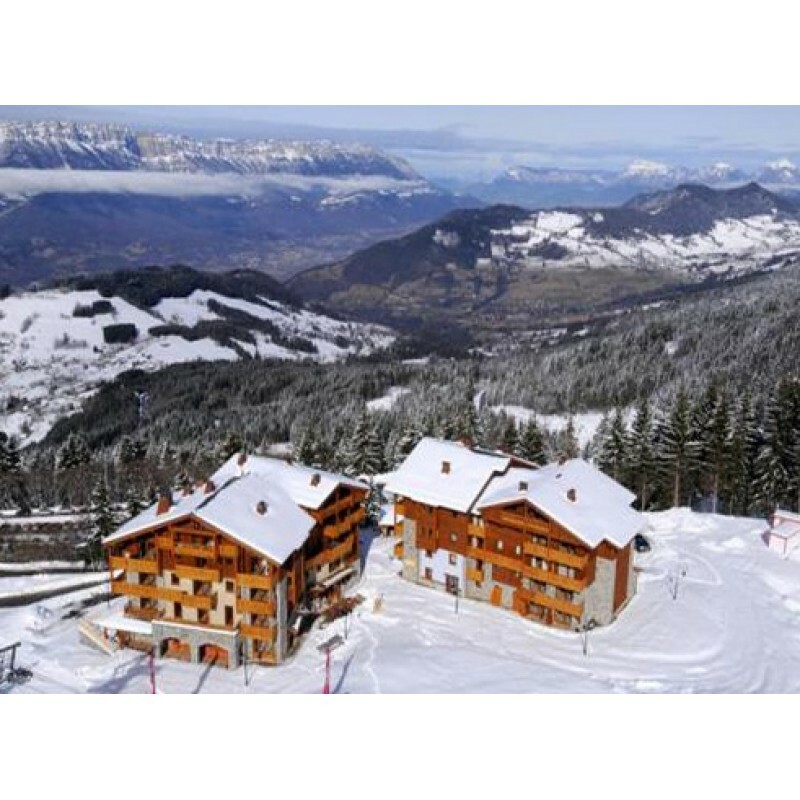 This stunning complex built in traditional style using local wood and local natural stone is situated directly on the ski slopes. The complex just a short walk to the centre of the resort with all its great facilities and only 30 m to the ski lift. 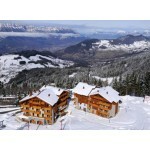 It is a fabulous ski-in ski-out residence with direct access to the pistes and the valley of Grenoble and Chambery. Located at the heart of Belledonne mountain range in the Isère department of France, the ski resort of Les 7 Laux, can be broken down into three separate areas: -To the east, Le Pleynet (1450 m), a big mountain resort that overlooks the Breda valley surrounded by the chiseled peaks of the Belle Etoile and the Cabottes. To the west, Prapoutel (1350 m), the urban hub of the 7 Laux ski area where you can find all of the urban amenities (cinema, disco ...), and finally Pipay (1550 m), the well preserved village in the middle of nature, overlooking the Grésivaudan Valley. Just a little warning, it takes about an hour to drive between Prapoutel and Pleynet (through Allevard). On the skiing side of things the 7 Laux ski area is particular because it has almost entirely been renovated over the course of the last few years. Indeed, in 10 years, 90% of the 7 Laux ski lifts have been changed, updated and modernised and the ski runs remapped. 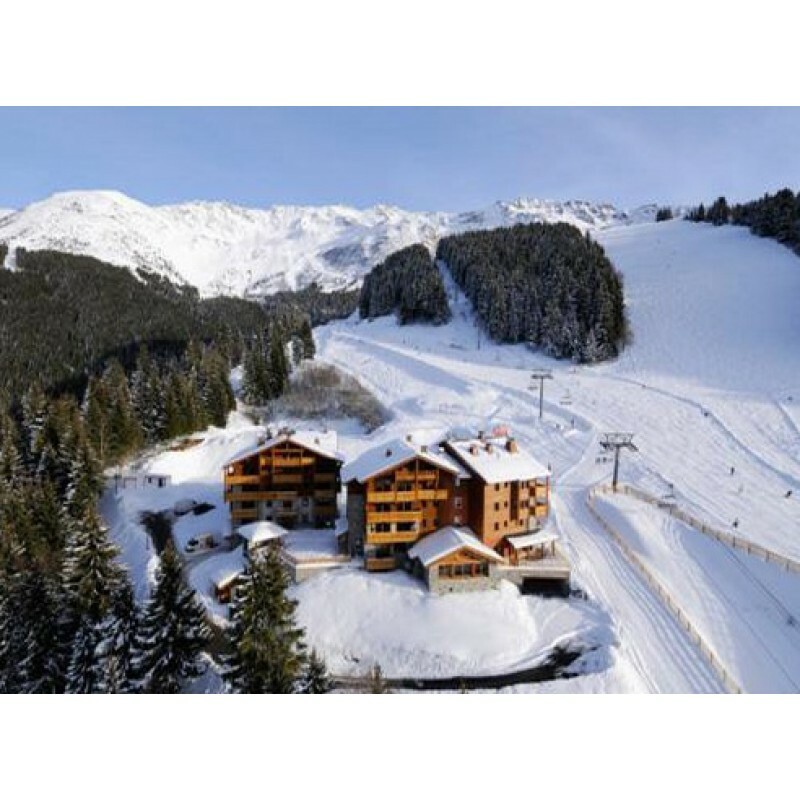 For the ‘Nu-Skool’ generation, the resort of 7 Laux is a must-stop thanks to its renowned snow park ‘HO5’ which is constantly changing in order to keep up with the changing fashions and progression of skiing and snowboarding. It is also easily accessible thanks to its dedicated lift. Contact us today to make an offer or book an inspection trip to this beautiful region of France.